Animatsu and Manga UK have announced, via a special post on their website, that due to an “unavoidable adjustment within the company” a large portion of their upcoming release schedule has had their release dates “re-evaluated” and changed. It’s not exactly clear what these “unavoidable adjustments within the company” refer to; but it means that those hoping to pick up anime titles such as Gatchaman Crowds Insight, Kinmoza! 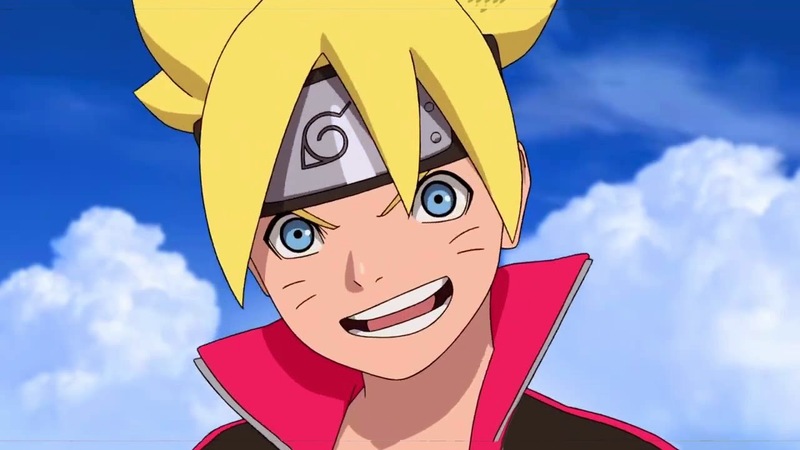 and Boruto: Naruto the Movie as well as retro TV shows such as Mighty Morphin Power Rangers will have to wait just a ‘little bit’ longer before they are able to own them. It’s an unexpected announcement and it’s one thats sure to disappointi fans eager to own them on Blu-ray (or DVD).